While American Express (Amex) credit and charge cards come with a lot of impressive member benefits, sometimes cardholders decide to cancel their cards. It may be because they no longer use the card regularly or they do not want to continue paying the annual fee, which on American Express cards are higher than many other issuers. 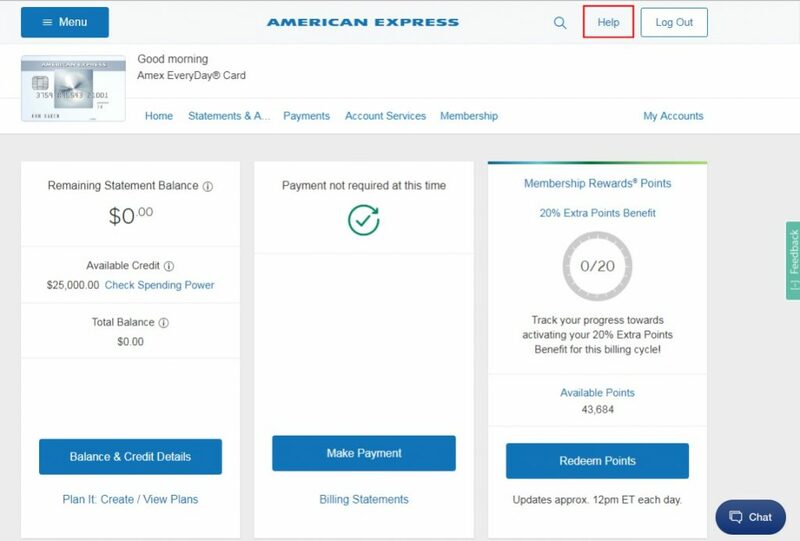 If you wish to cancel your Amex card, follow the below steps on how to easily cancel your card. 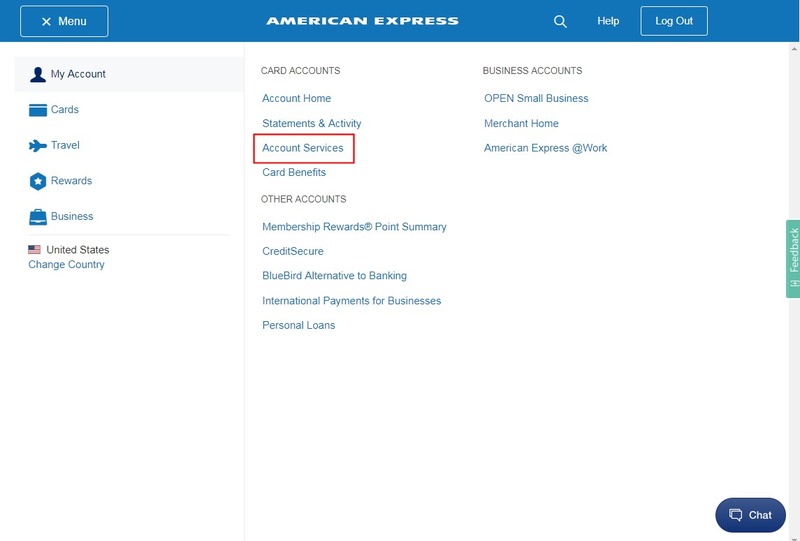 To cancel your Amex card via the internet, go to americanexpress.com and log in with your username and password. On your account dashboard, you will you see a chat icon on the lower right corner. 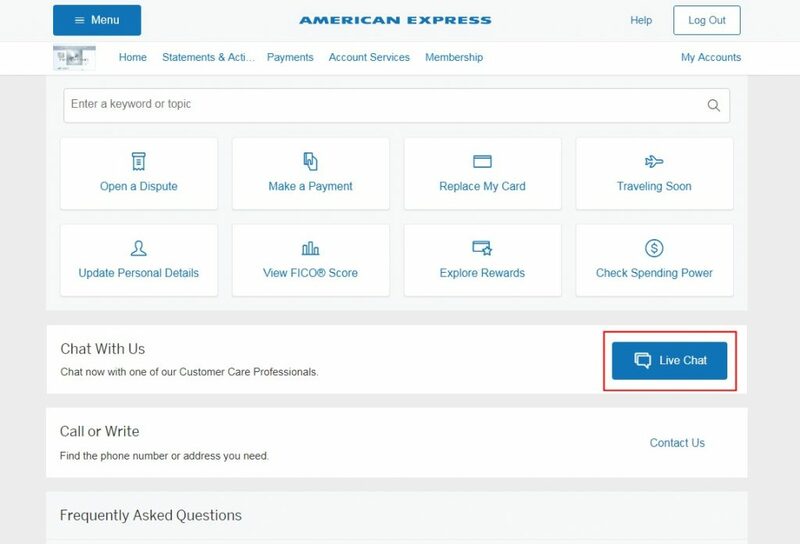 Click that and you will be connected with a live customer service representative who can close your account for you. Please close my American Express card ending in ######. Alternatively, you can click the “Help” link at the top of the page. On the following page, there will an option to start a Live Chat, or contact them by phone number and mail. If you were hoping to speak to a customer service representative to ask about a retention offer, or waiving or reducing your annual fee, state your account number and hold for a representative. Otherwise follow the automated system prompts to cancel your card. You will be asked to say “yes” if you wish to proceed in canceling your card. After saying yes, the automated system will read a disclosure statement and then close your account. Copy the below letter to your word processing program and modify the text in red with your own information. This letter is my official notice that I am terminating my AMERICAN EXPRESS CARD NAME card effectively immediately. Please close the below account and send a written confirmation that the account has been closed. Please also notify the credit bureaus that this account has been “closed by request of cardholder”. Be sure to keep a copy of the letter for your records. If you do not have any American Express Cards that are still open, you will immediately forfeit all your rewards points upon cancellation. Closing a revolving credit card can affect your FICO credit score because it will reduce the average age of your credit history or lower your debt-to-credit level. The length of your credit history comprises of 15% of your credit score. However, the debt-to-credit or utilization ratio makes up 30% of your score and is more likely to lower your credit score. 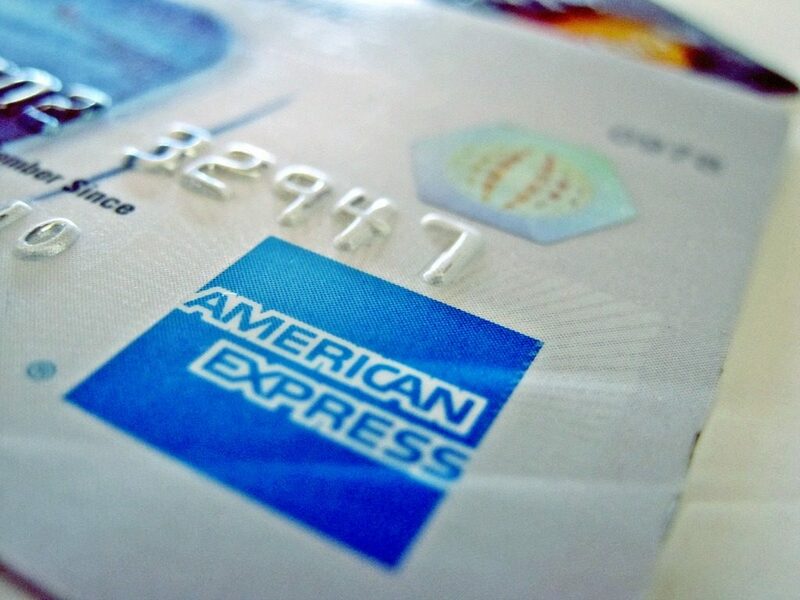 American Express offers both credit cards and charge cards. Closing a charge card has a smaller effect on your credit score because the current scoring model does not figure charge accounts in the utilization ratio. The difference between the two types of cards is credit cards allow you to carry a balance. Charge cards on the other hand, require you to pay the entire balance in full at the end of the month. If you are closing an American Express credit card and you have another Amex credit card that you are keeping open, you can transfer your credit limit to the second card before closing your account. American Express allows you to transfer your entire limit less $500 online.